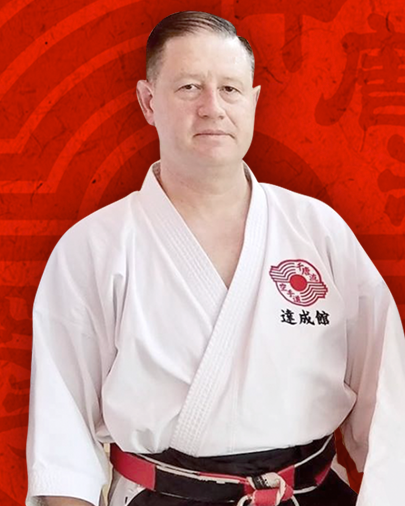 The Institute’s founder and Principal is Renshi Michael (Mike) Noonan a direct student of Tsuyoshi Chitose II, Supreme Instructor of Chito-Ryu Karate-Do and son of Okinawin Karate legend Dr. Tsuyoshi Chitose. Mike has achieved the rank of 7th Degree Black Belt and the title of Renshi (Master Teacher). 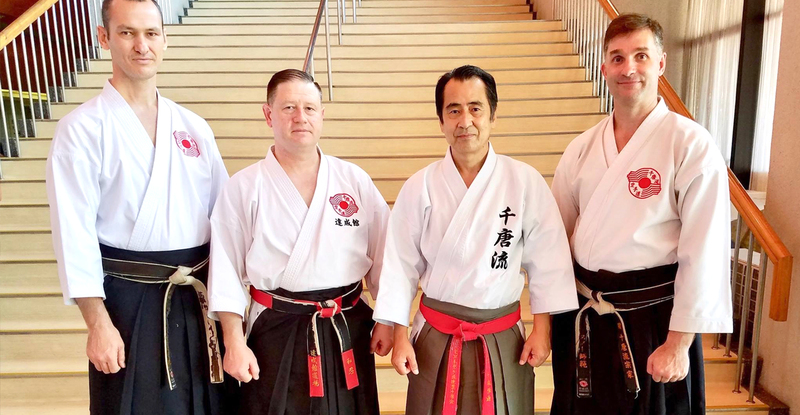 He has made over 30 visits to Japan for training and also competed internationally. 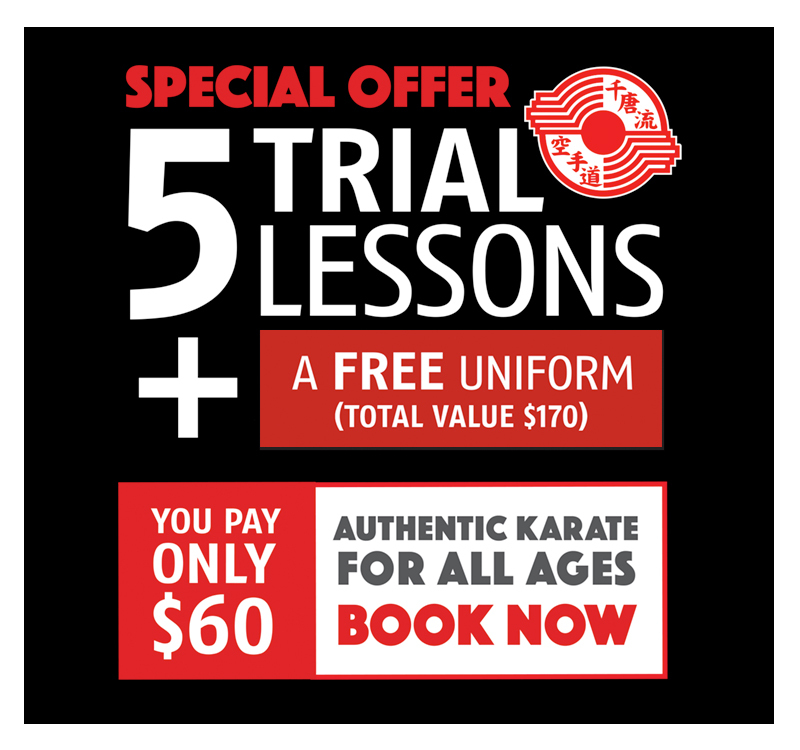 Mike is the Australian Chief Instructor for The International Chito-Ryu Karate Federation and regularly teaches senior Black Belts throughout Australia.